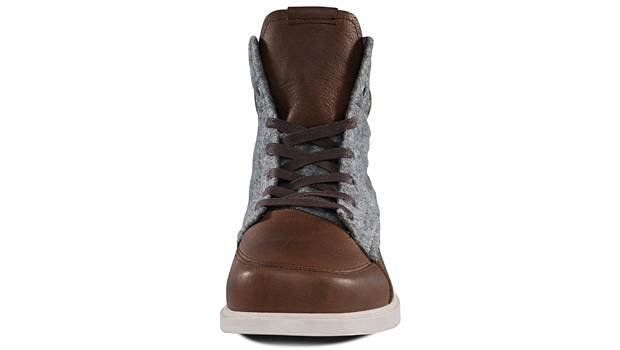 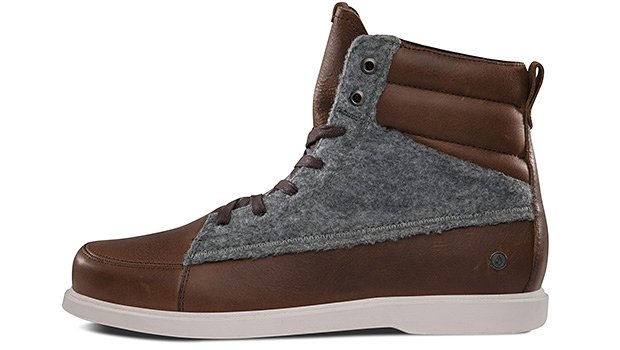 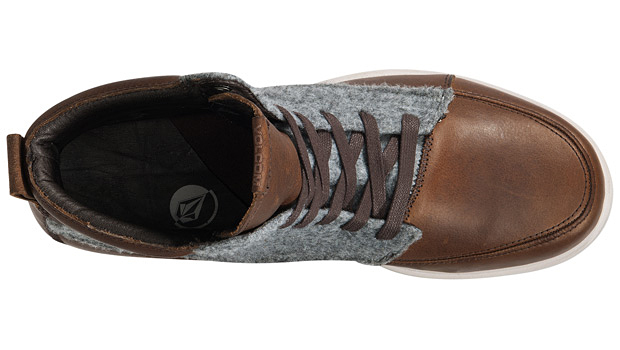 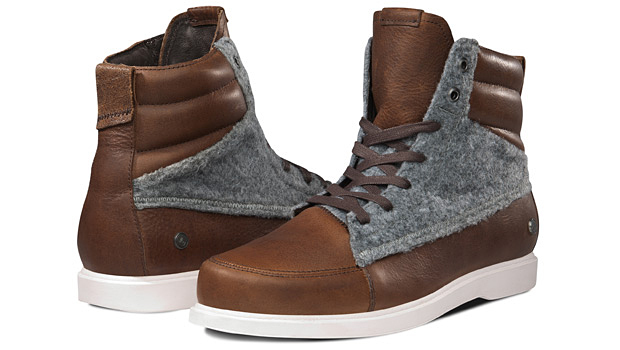 A sweet pair of boots from urban apparel maker Volcom. 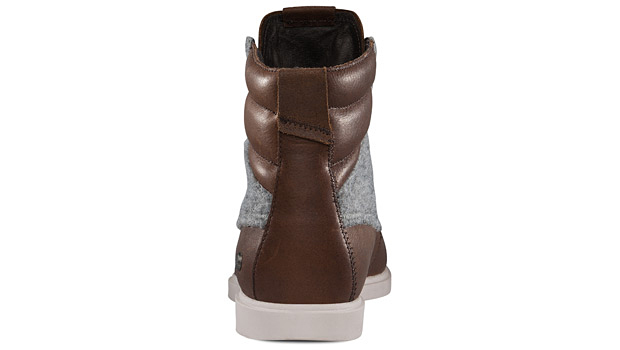 The Sub’s upper is made of wool and water-resistant leather. 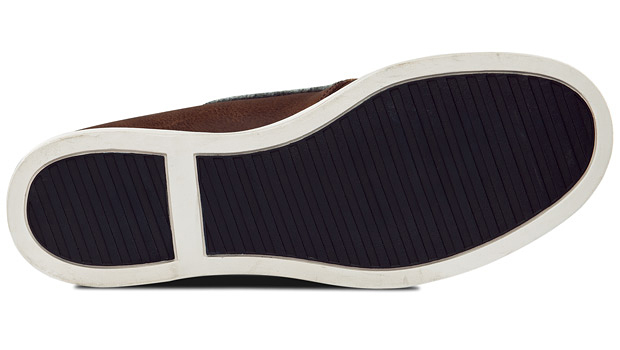 It has a Recliner Comfort Foam insole, a rubber outsole and asymmetrical details.